Management and Leadership Training - For more than 30 years, Crestcom International franchisees have trained business people across the globe in the areas of management and leadership. Today, Crestcom has grown to become one of the training industry’s most successful and widely used management and leadership programs among Fortune magazine’s Top 100 Companies. 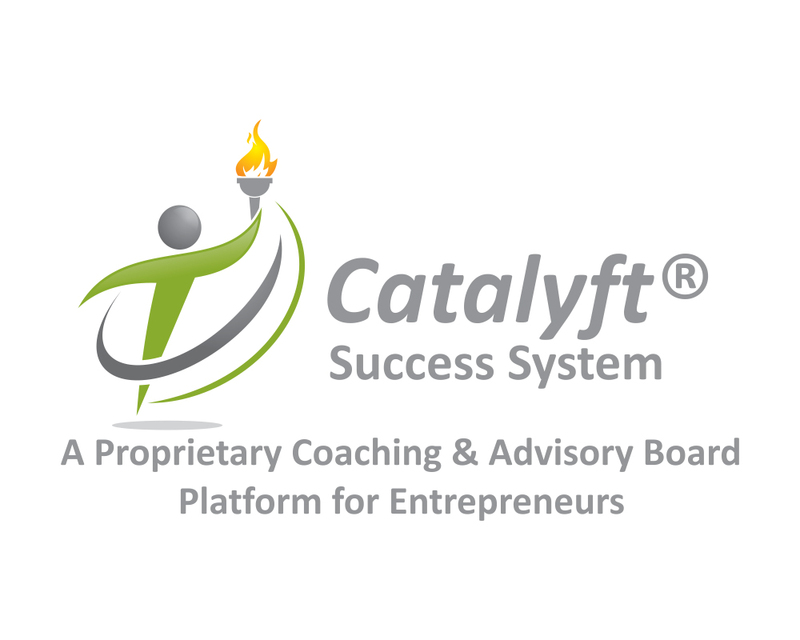 An exclusive, membership-based organization that helps forward-thinking business owners achieve profitability, increased productivity, and fulfillment of their personal vision since 1990.